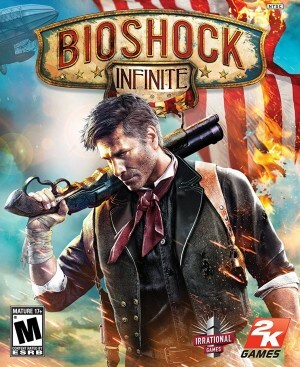 The Mac version of Bioshock Infinite is coming later this month. Elizabeth is a key character in BioShock Infinite, one that Irrational Games' creative director Ken Levine believes the developer has to get right in order for the game to succeed. Elizabeth is a key character in BioShock Infinite, one that Irrational Games' creative director Ken Levine believes the developer has to get right in order for the game to succeed. Check out this trailer for the game discussing her creation.